February 9th was a special day for me. 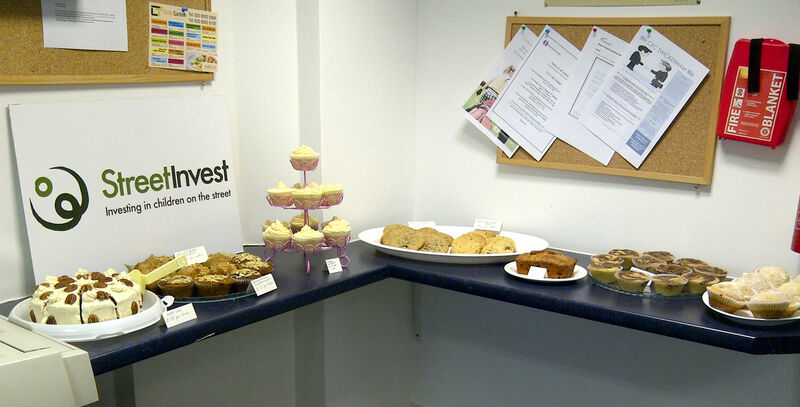 I held my first ever cake sale at my offices to raise funds for StreetInvest. 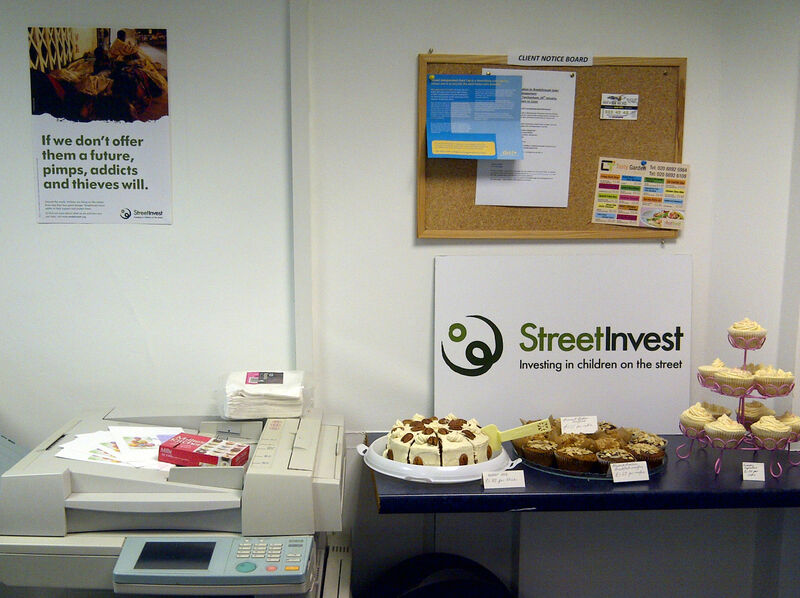 For those of you who don’t know, StreetInvest is the charity I work for in Twickenham. StreetInvest supports street children worldwide through training street workers to be ‘there’ with and for street children, on the streets where they are. We have a small office in a huge building of offices. We got a leaflet saying they were holding a coffee morning on February 9th for all offices on our floor. So, I took this as an opportunity to ask if I could do a bake sale! 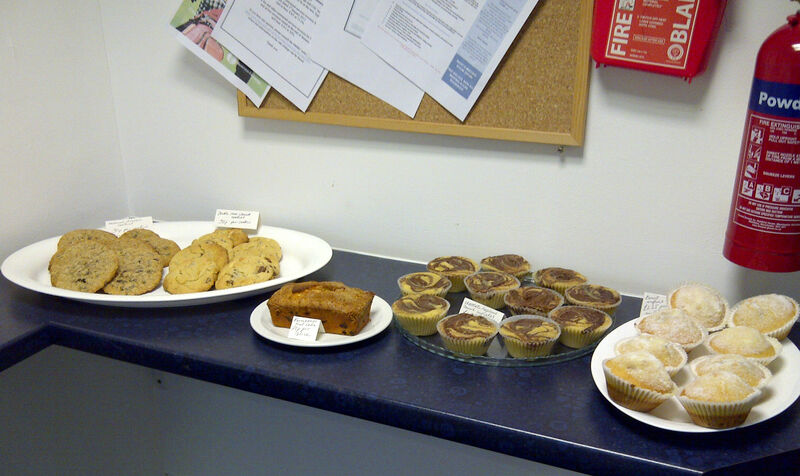 It turned out fab and I raised £80.44 to be exact (that’s profit – ALL is already in StreetInvest’s bank account)! I made lots of yummy treats for the bake sale! I will post all recipes separately. 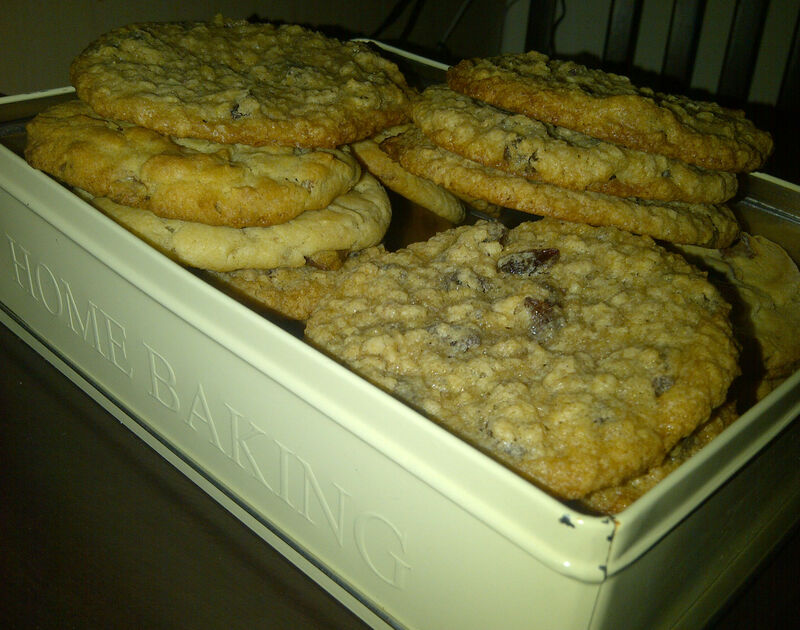 I made some that are already on here like my good old carrot cake and oatmeal and raisin cookies. 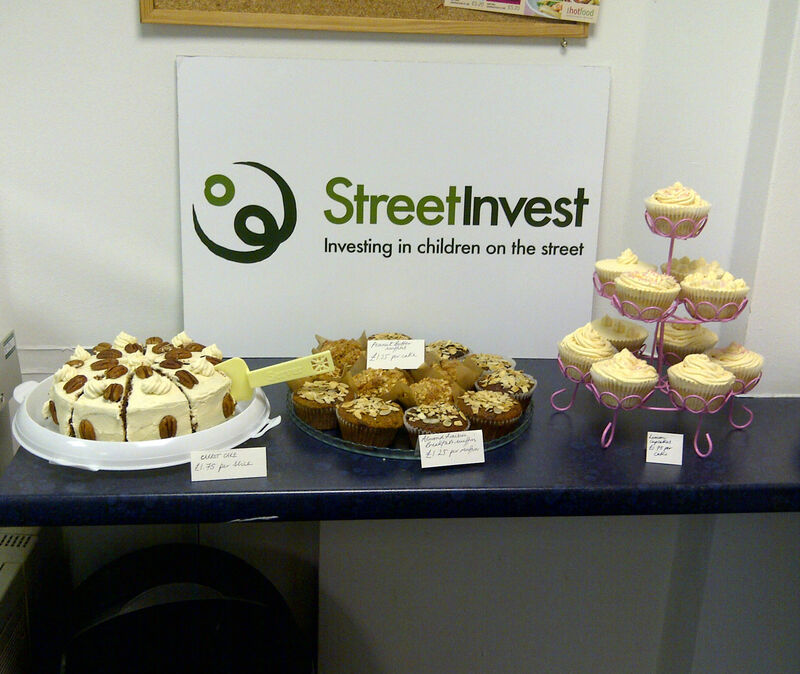 I hope you enjoy the recipes to come from the cake sale and go check out StreetInvest!!! 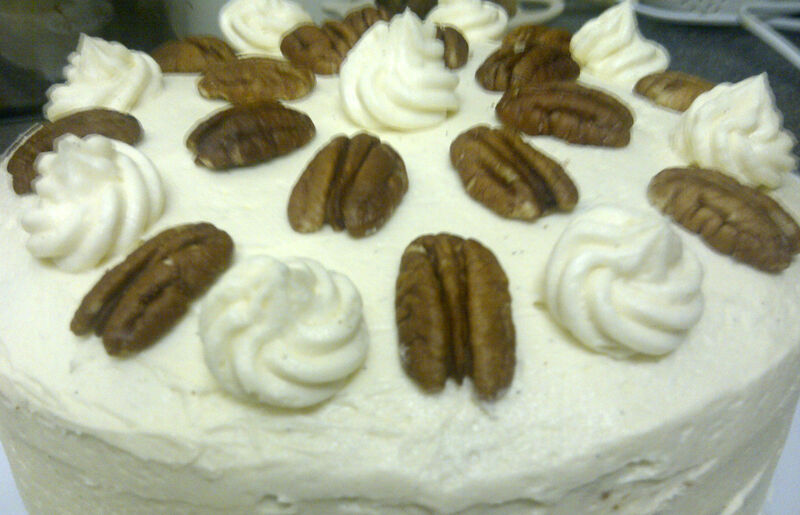 This entry was posted in Cake Sale, Cakes, Charity, Cookies and tagged baking, cake, cake sale, carrot cake, charity, oatmeal cookies. Bookmark the permalink.